Your annual financial contribution help to provide the support needed to fund our staff, pay the light and phone bills and to ensure we have a strong year and presence in the community. 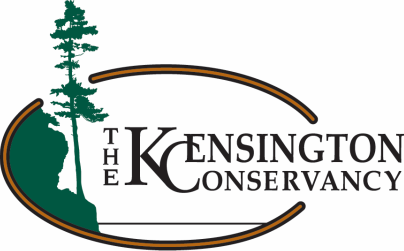 We hope you'll agree with us that the Kensington Conservancy membership reflects a dues structure that encourages participation from every adult in every generation. In order to further the conservation efforts important to all of us, we need everyone to join in. Please sign up for or renew your annual membership by clicking the appropriate button below. Please include contact information so we can easily acknowledge your membership.